In 1784, Benjamin Griffith was awarded 100 acres of land in what is now called Mauldin. He is one of the earliest known settlers. When Willis William Butler bought a home at the town’s crossroad – Laurens Road and Reedy River Road – the area became known as Butler’s Corners and Butler’s Crossroads. In 1890, Mauldin received its first charter. The name of Mauldin was adapted in honor of Lt. Gov. W.L. Mauldin who helped assisted in getting the Greenville Laurens Railroad Company to come through the village. In 1960, after World War II the city was once again incorporated as a town. Mauldin is a small thriving city in Greenville County that is conveniently located to I-85 and I-385. The city is located between Greenville and Simpsonville, South Carolina along Highway 276 and Interstate 385. It is conveniently located to I-85, Atlanta, Charlotte and the Appalachian Mountains, and the beaches in the South are just few hours-drive away. Geared up for future growth, the town is an excellent place to do business. In fact, Mauldin ranked in the “Top 10 Cities in South Carolina to Start a Business” by Nerdwallet.com. The city partners with Greenville Area Development Corp. to create a welcoming and pro-business environment for new and existing businesses. To foster business growth into the area, there are several incentives for businesses offered by the City including Millage Rate and Business License fee Abatement. Business loans, façade improvement grants, property tax abatement-statutory, fee-in-lieu of property taxes agreement are also offered. Mauldin is full of family-friendly activities. Some of the community events that many families enjoy are Mauldin BBQ Cook-Off held every September, National Night Out, Community Easter Egg Drop, and many other annual events and theater performances that are held at Mauldin Cultural Center. Mauldin features an assortment of fine shops, restaurants, and recreational facilities. The Mauldin Sports Center is a facility that features state of the art equipment, gymnasium, rock climbing wall, and wide array of classes. Mauldin Senior Center is the hub for seniors in the community where one can see theater performances and other fun activities that are enjoyed by the community members every day of the week. In addition to this, there are many recreation programs for all ages. Mauldin Recreation department operates youth sports leagues including baseball, softball, soccer and more. 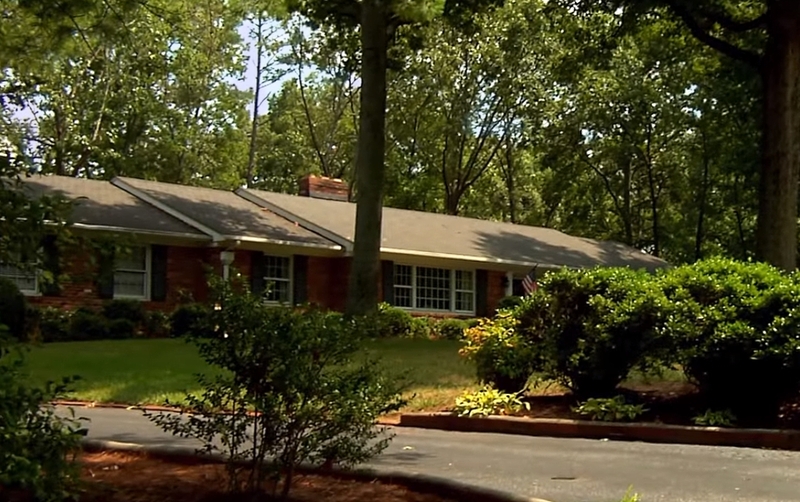 Mauldin SC offers a quality lifestyle and affordable homes for about 24,000 residents. Residents in Mauldin enjoy many recreational activities and facilities that improve the quality of life. The city was included in the Top 10 Best Cities for Home Ownership in South Carolina by Nerdwallet.com and claimed the top spot as the safest city in South Carolina by Onlyinyourstate.com. The city is also home to one of the top rated schools in Greenville County. Mauldin’s real estate market continues to grow providing diversified properties for home buyers looking to relocate or live in this quiet part of Greenville County. There are plenty of choices to consider when relocating or buying a home in Mauldin, buyers can choose from single family homes, condos or townhomes, older established neighborhoods to new subdivisions. Families, professionals, and retirees looking for homes can choose from a range of amenities including swimming pools and playgrounds. The real estate market is relatively stable. The average price tag is in $160s and homes range from under $100s upto $300s. There is something available to match home buyers’ budget and real estate needs. This charming community offers affordable homes near Greenville with thriving business community, 35 acres of parks, and many recreational opportunities. Didn’t find what you’re looking for? Check out all of Mauldin SC Neighborhoods and Communities here. This page lists all Mauldin, SC real estate and neighborhoods available on the market today. Mauldin is known for some of the most outstanding schools in Greenville County. Mauldin High, one of the largest high schools in Greenville County School District rivals Hillcrest High School. One of the reasons why many families choose to move to Mauldin is the city’s top rated public education. Bethel Elementary School, Mauldin Elementary School and Mauldin Middle School have achieved awards for creating a family-friendly school environment and providing excellent service.